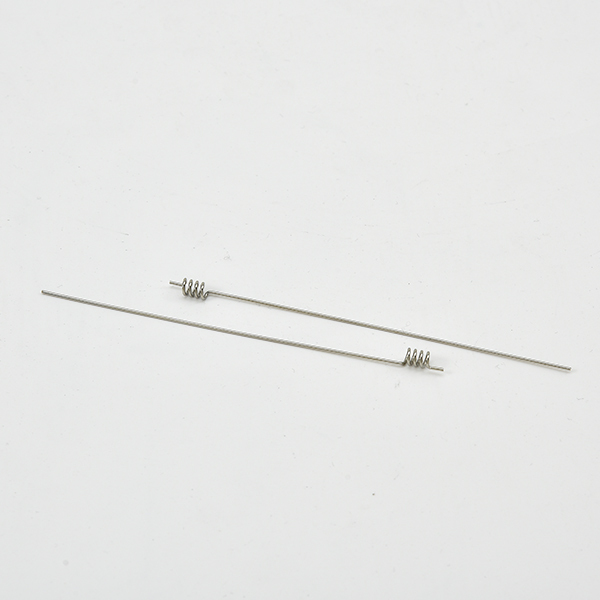 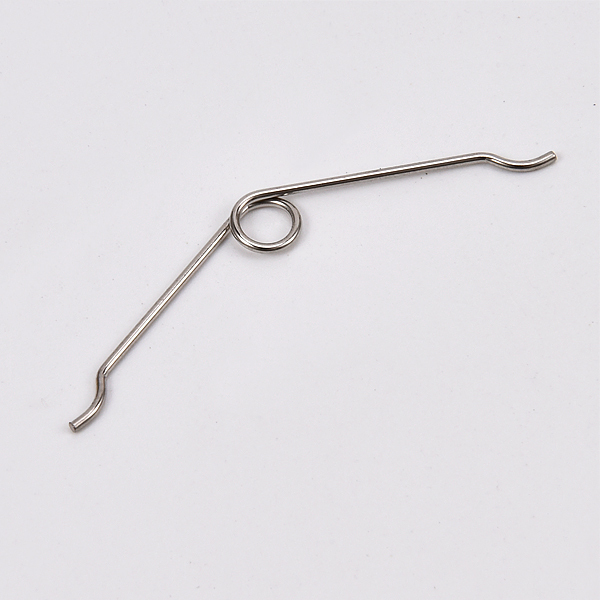 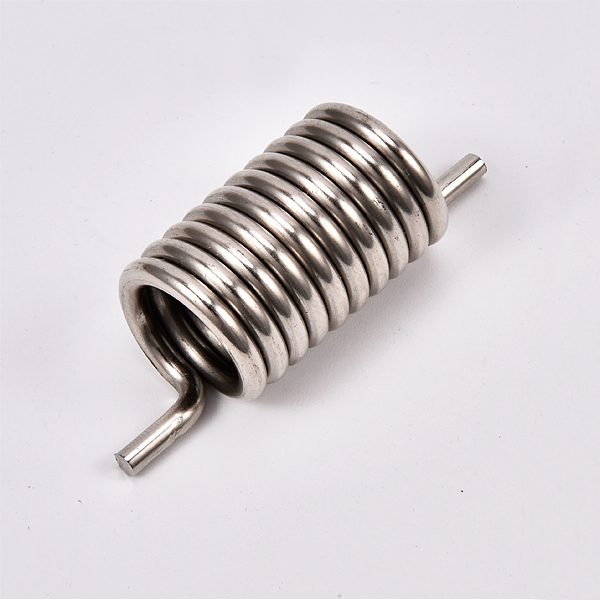 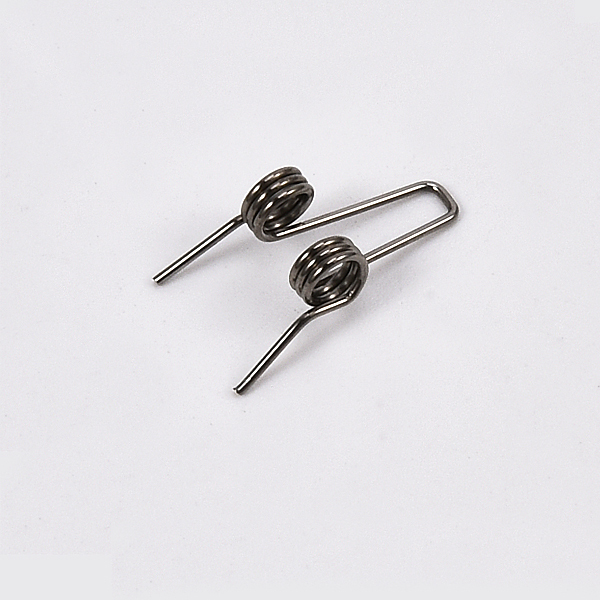 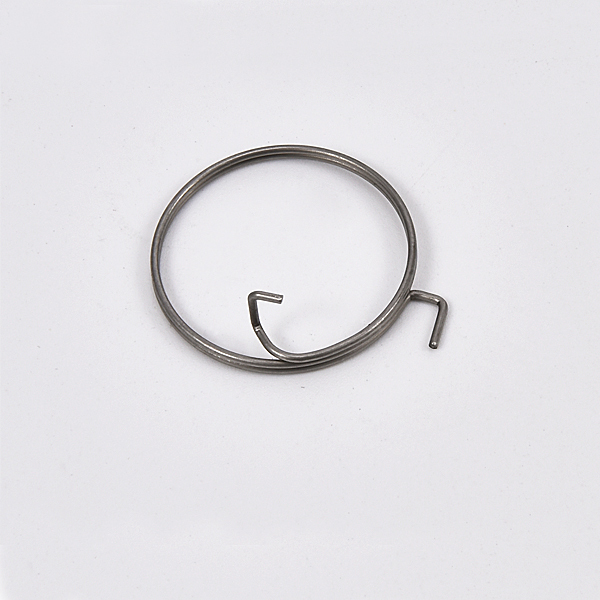 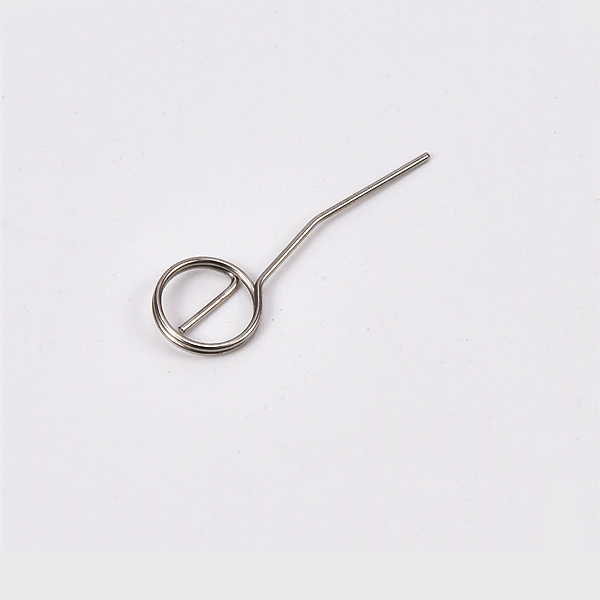 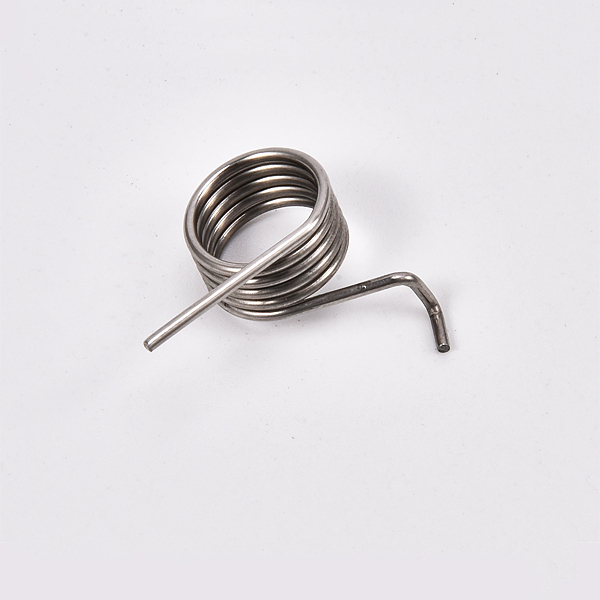 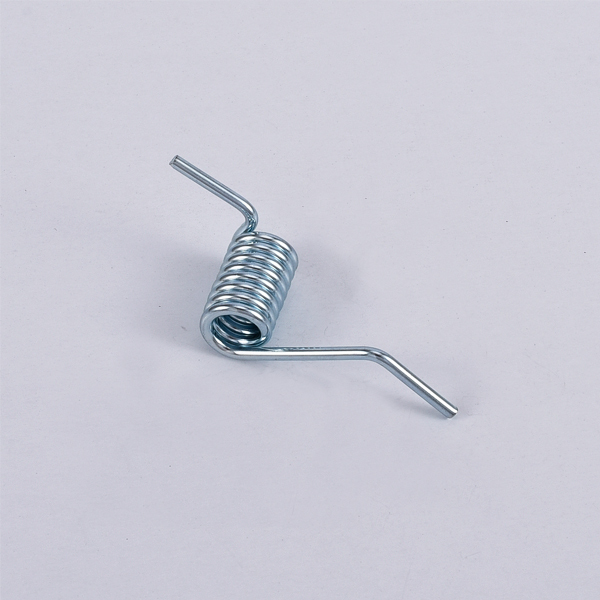 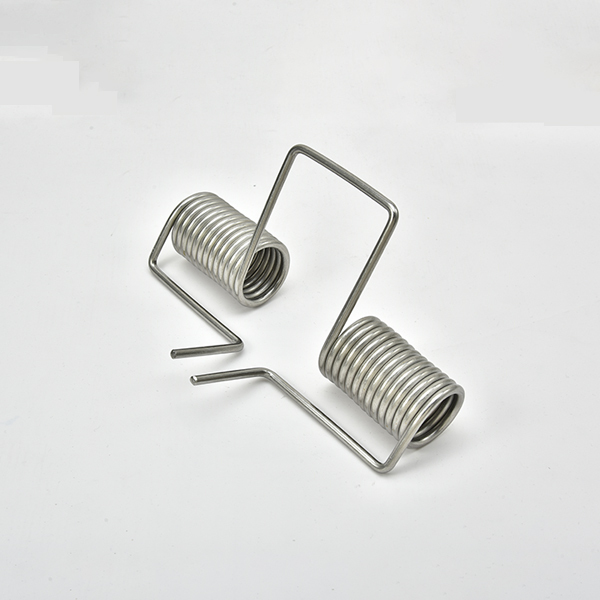 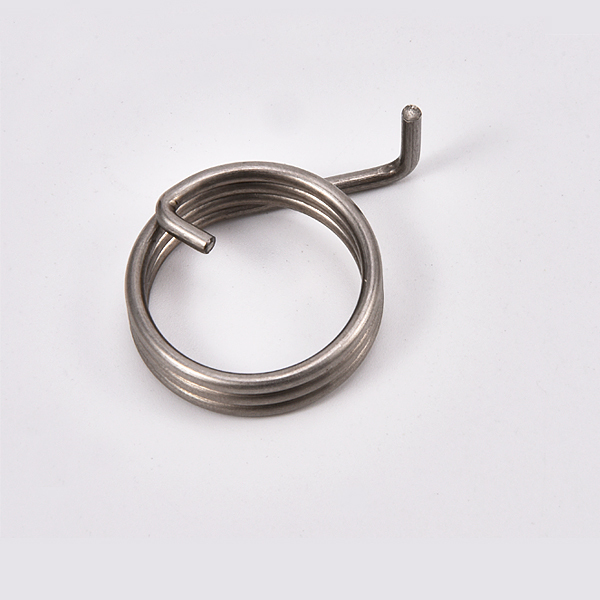 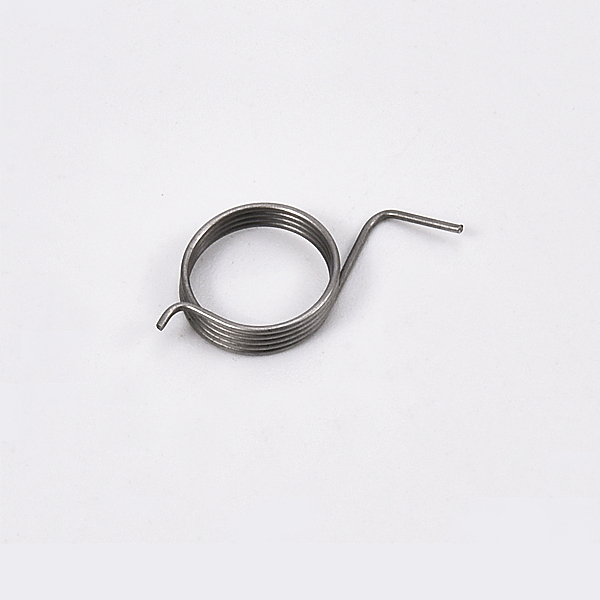 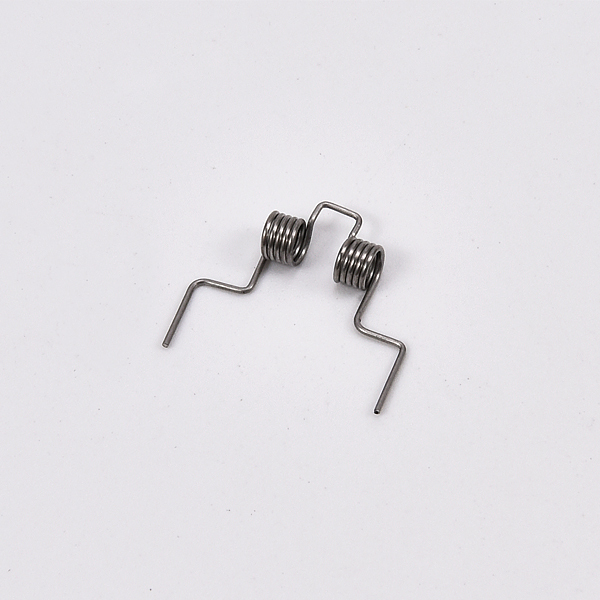 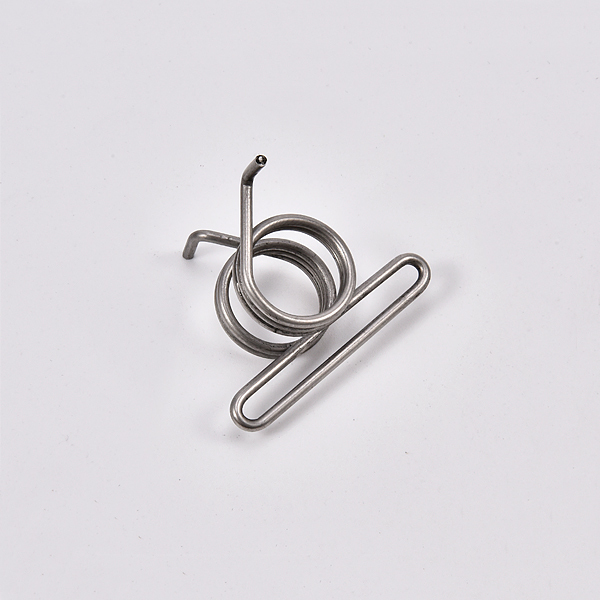 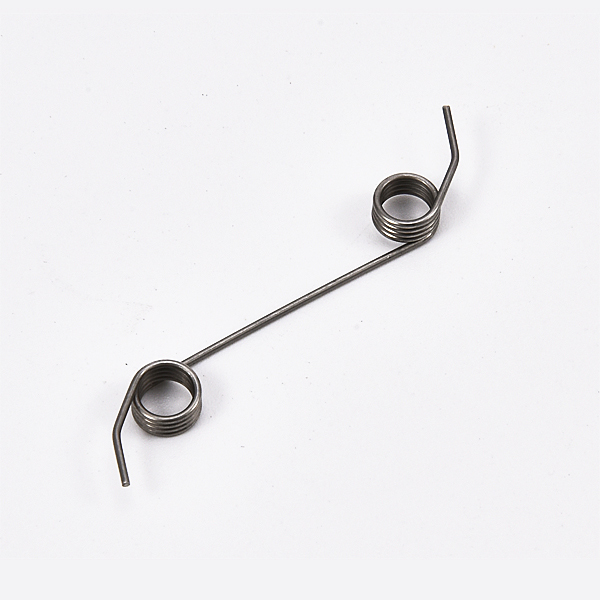 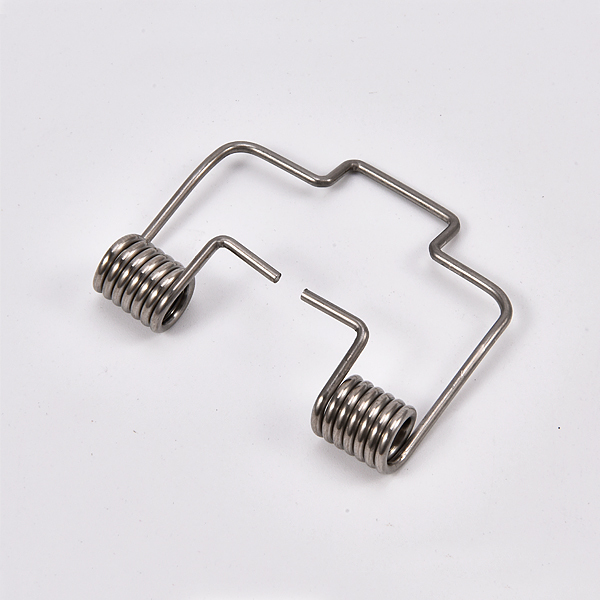 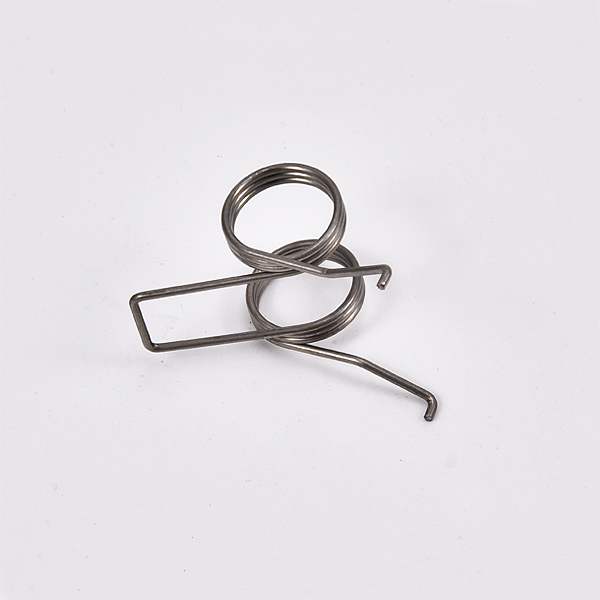 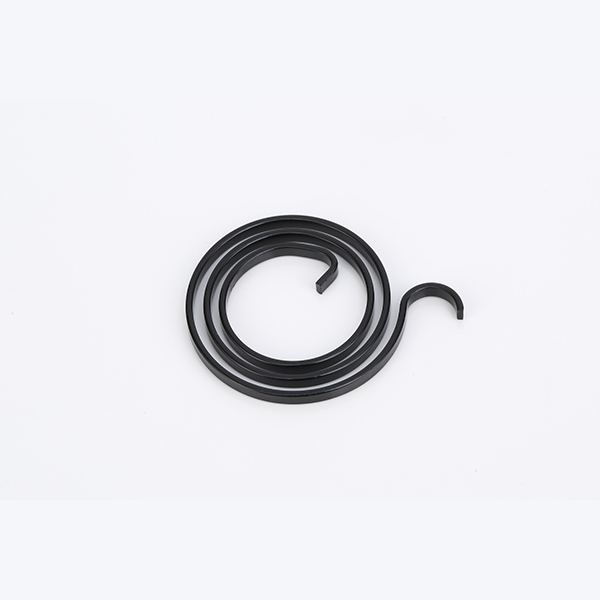 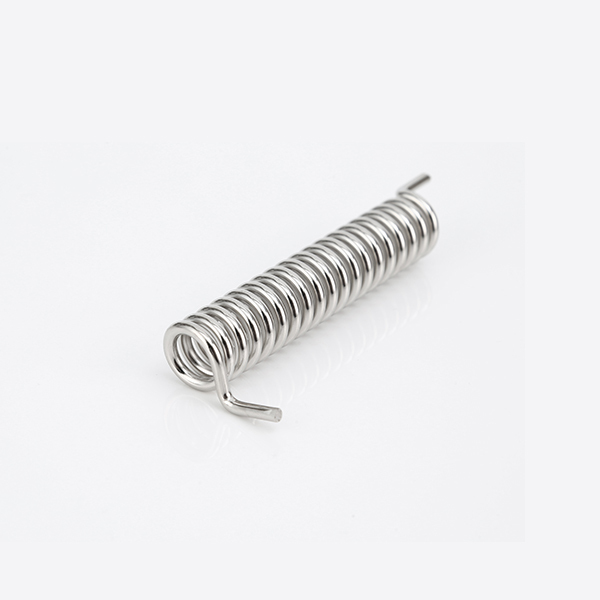 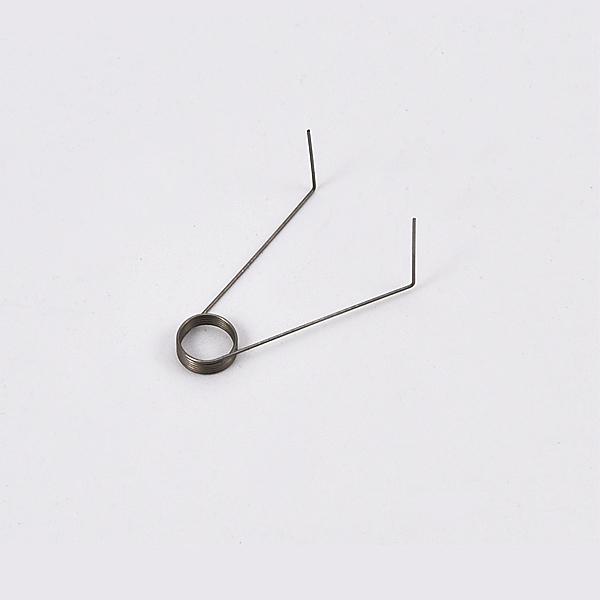 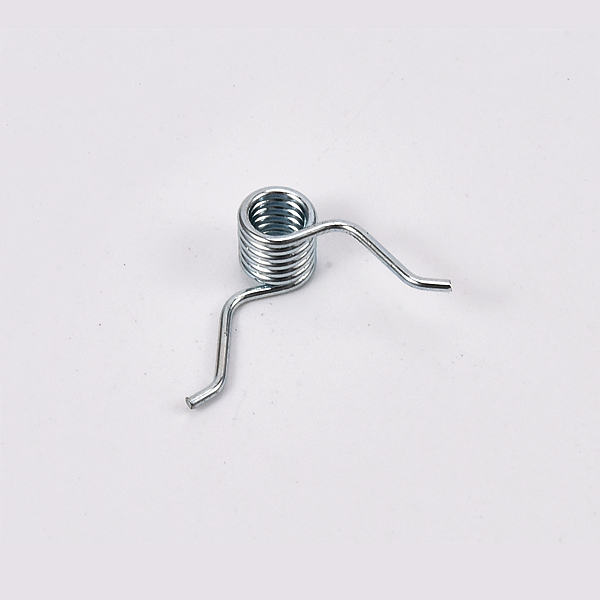 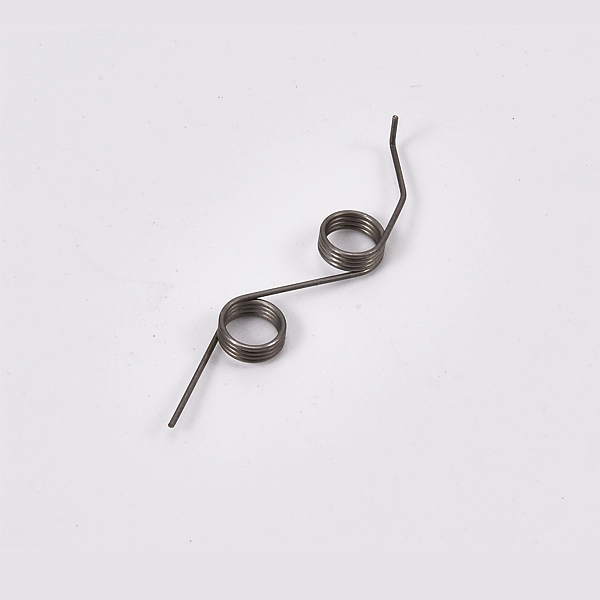 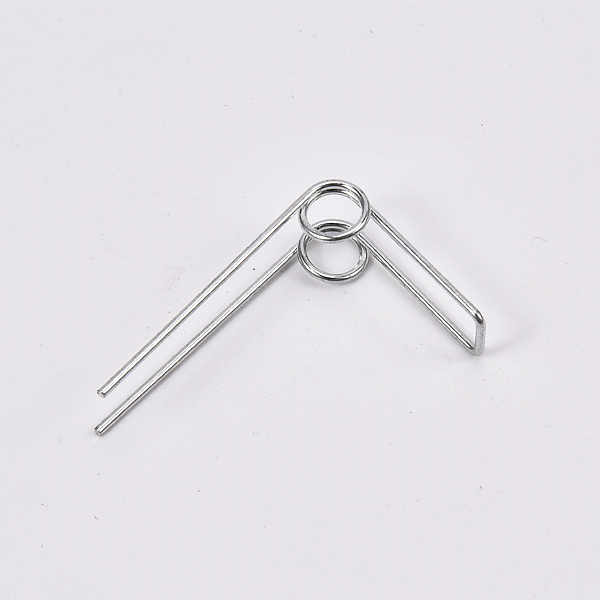 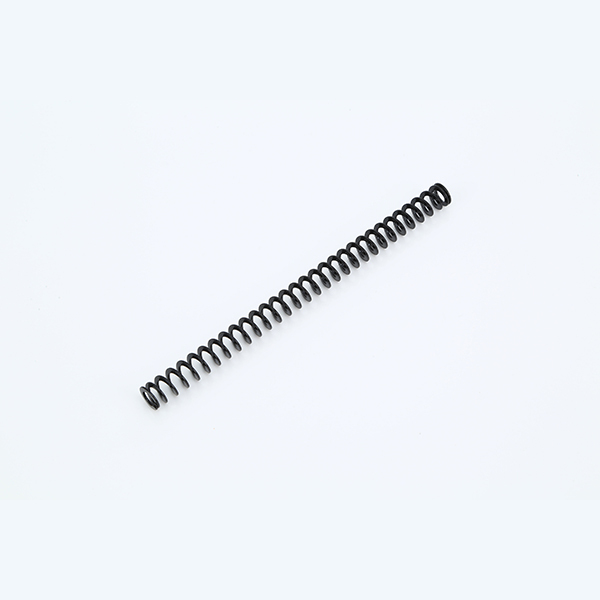 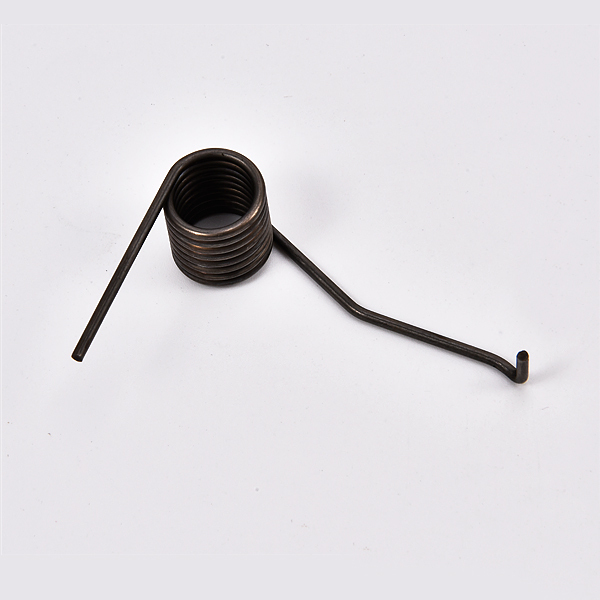 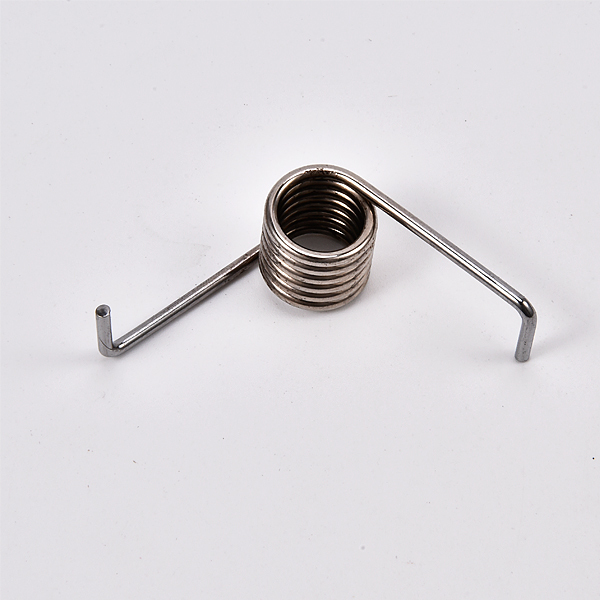 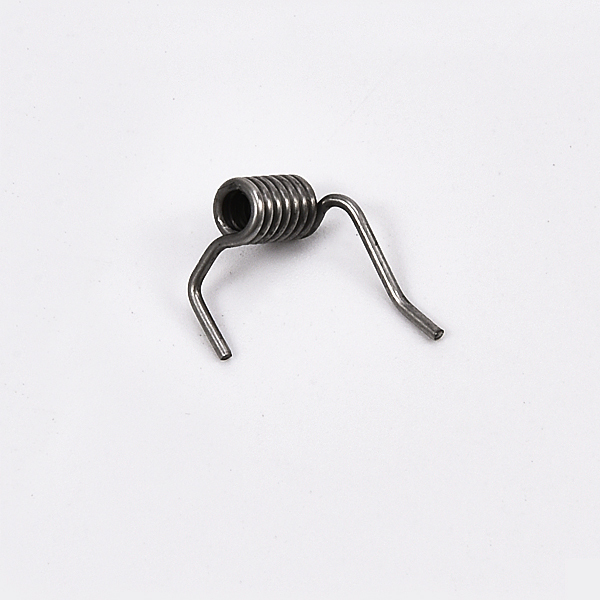 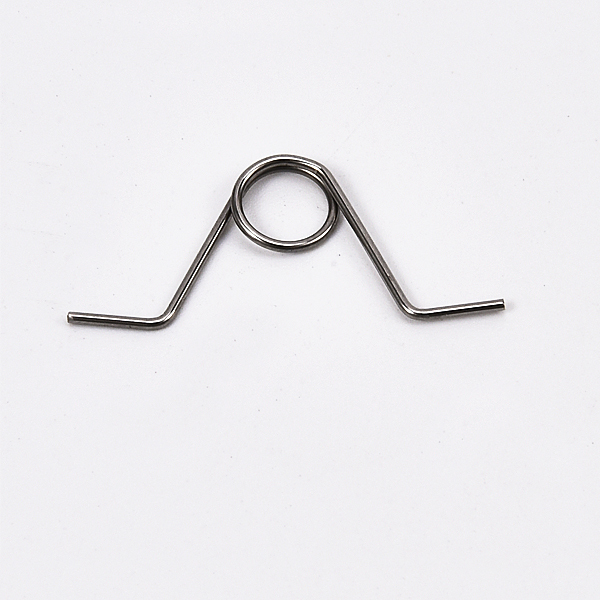 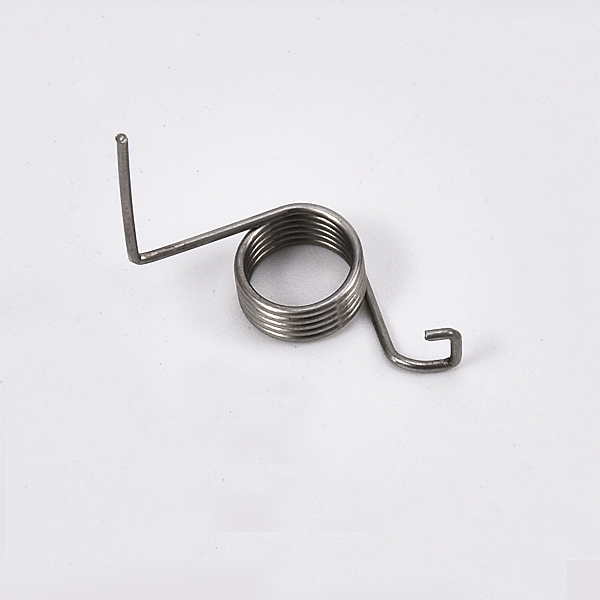 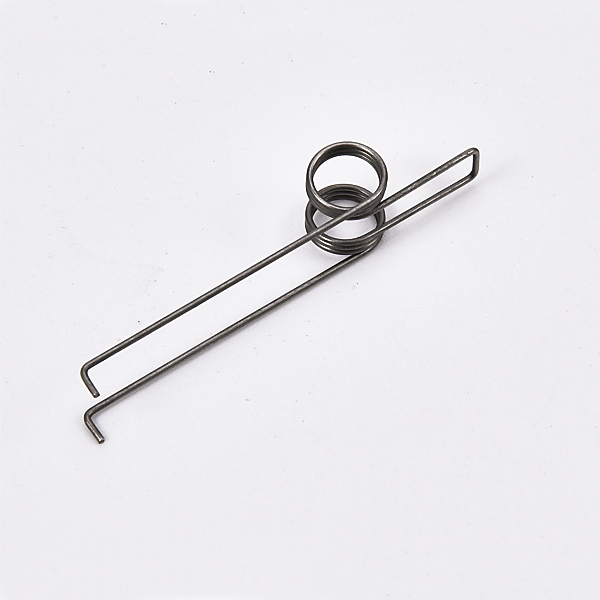 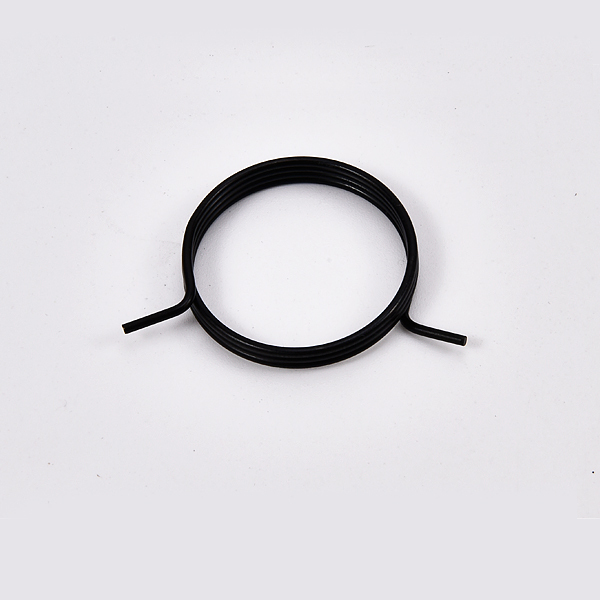 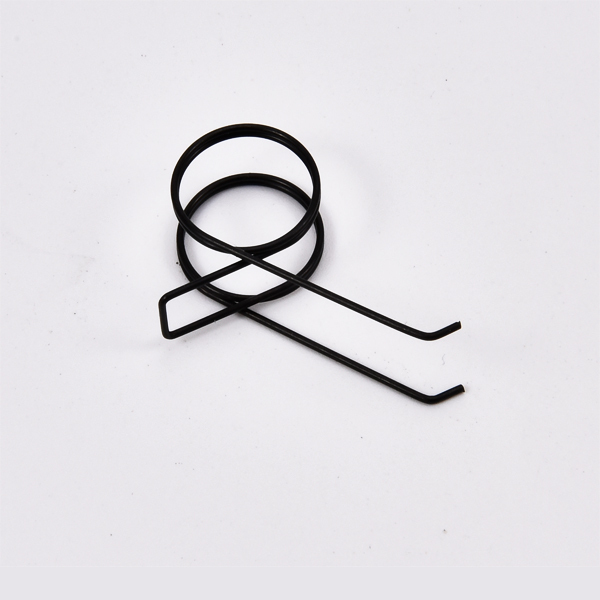 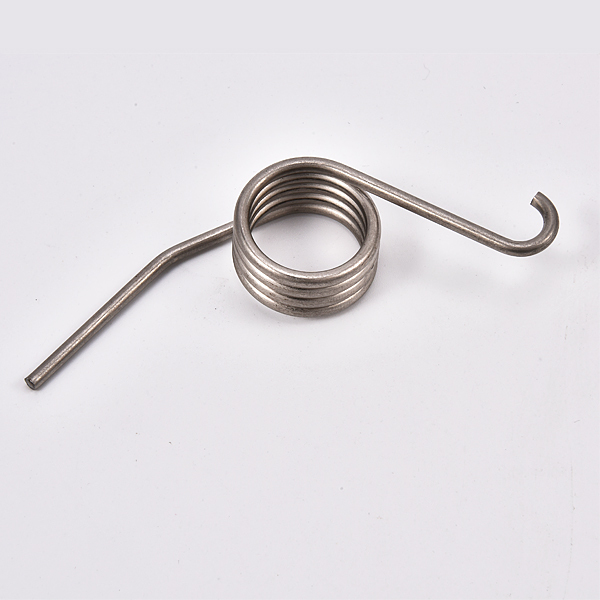 We produce all kinds of springs, like TORSION SPRING,BATTERY SPRING, SPRING WASHER, LINER SPRING, SIDE TENSION SPRING, TOWER SRPING, TORSION SPRING, COMPRESSION SPRING, TENSION SPRING and so on. 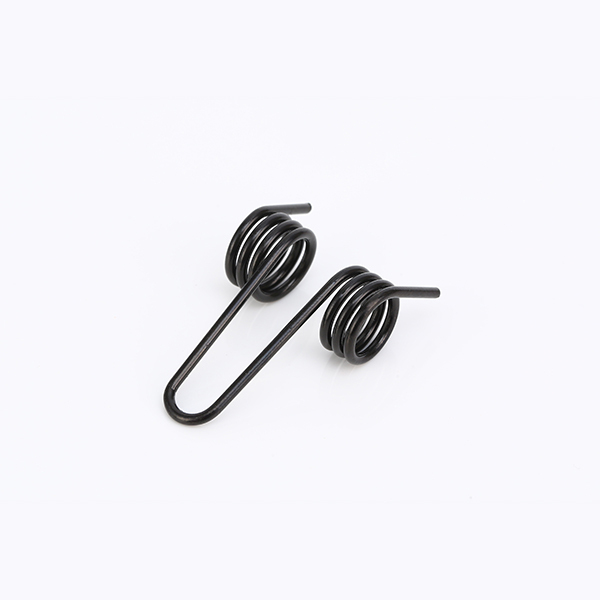 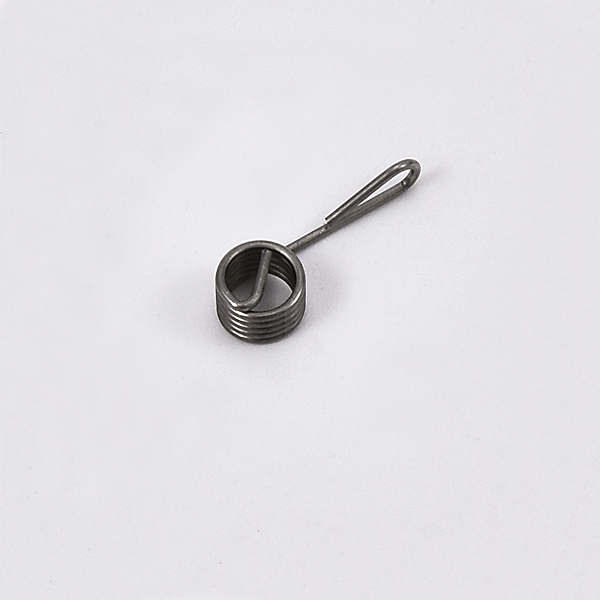 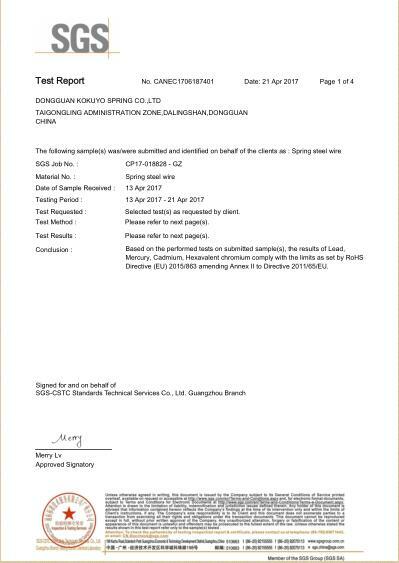 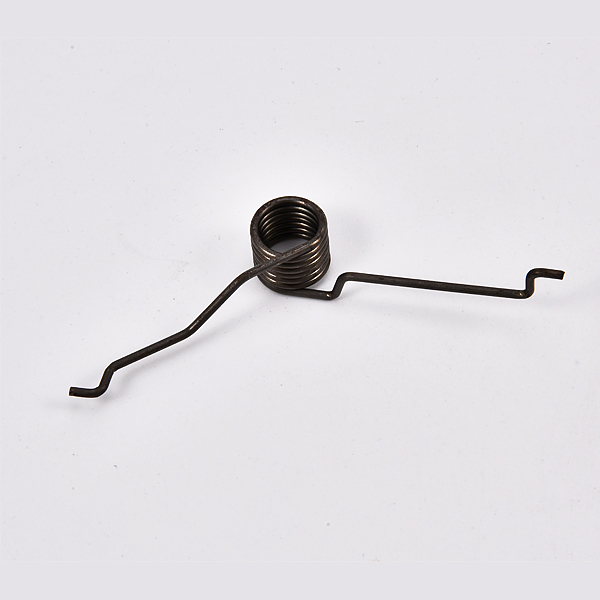 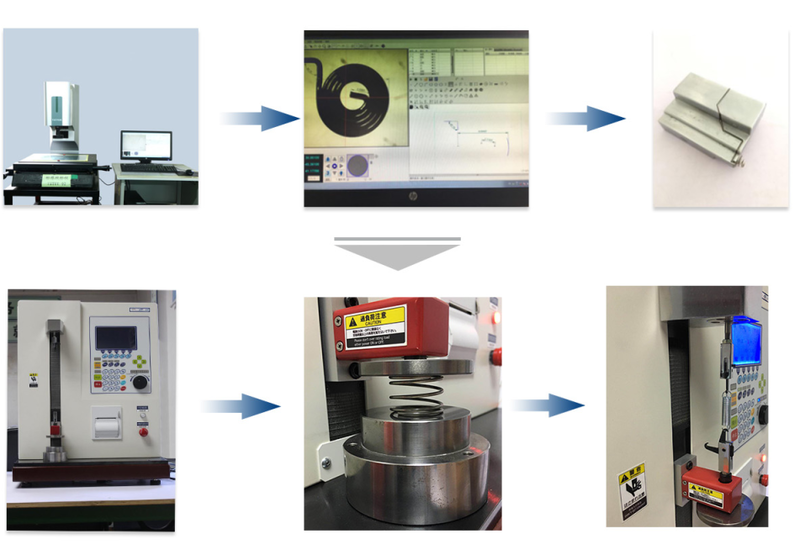 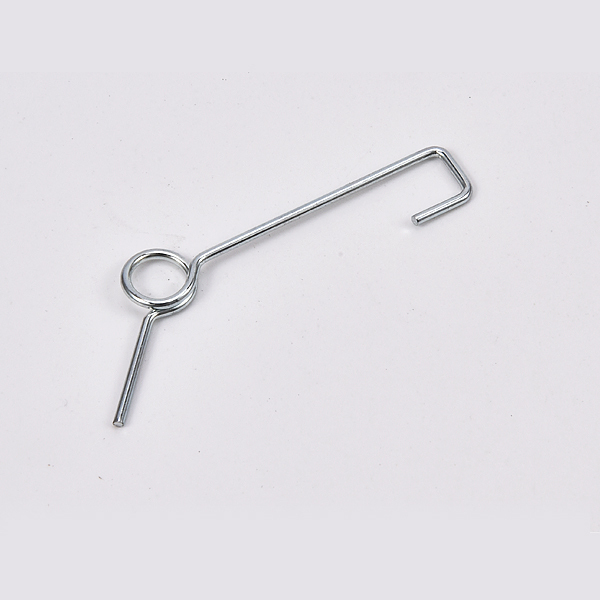 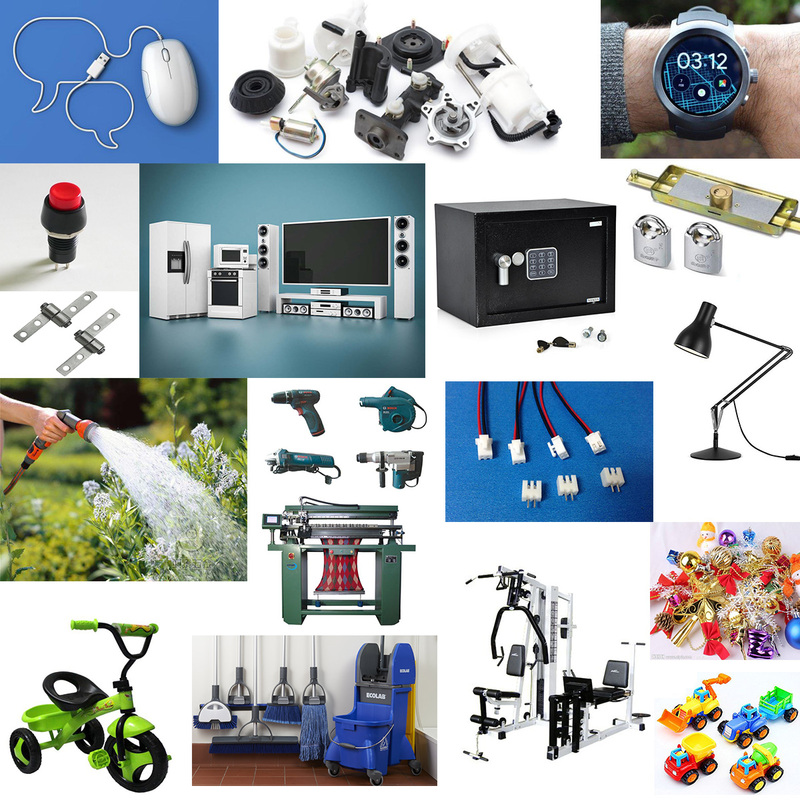 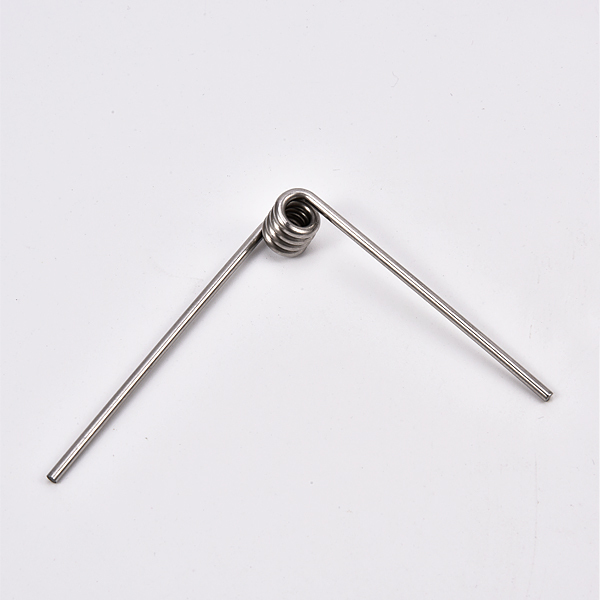 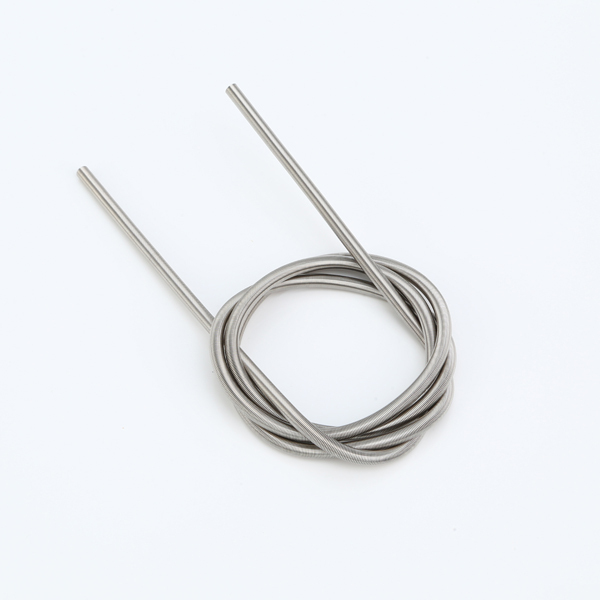 We also provide professional CUSTOMIZED SERVICE for the SPRINGS, from springs used in household appliances & lock, torsion springs used in cleaning tool & electric tool button to switch shaft. 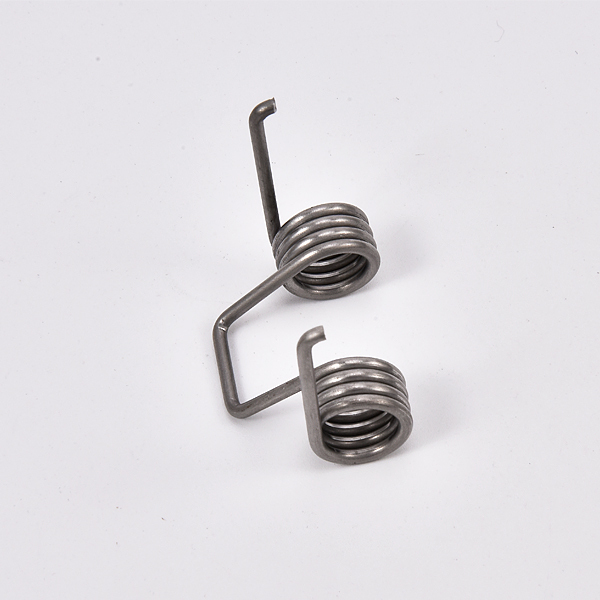 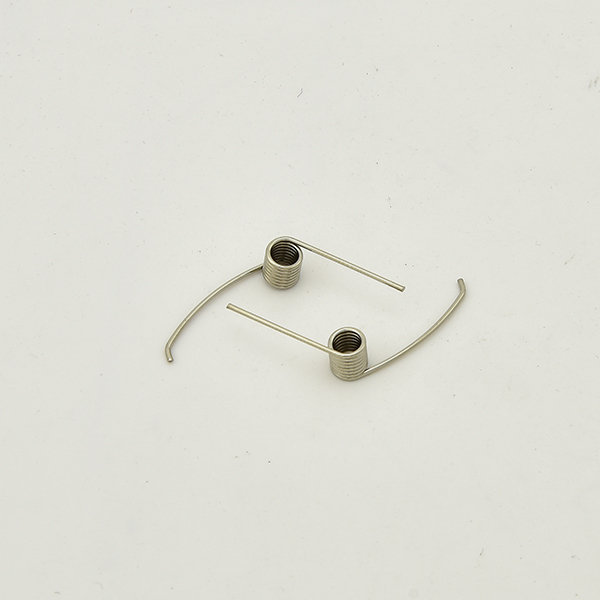 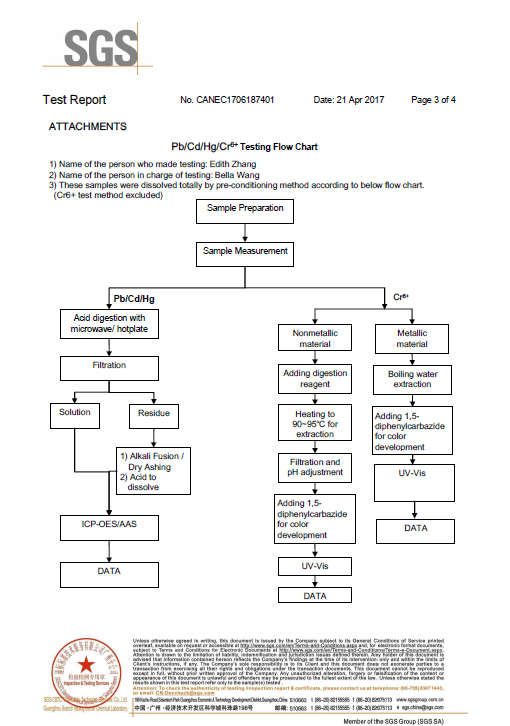 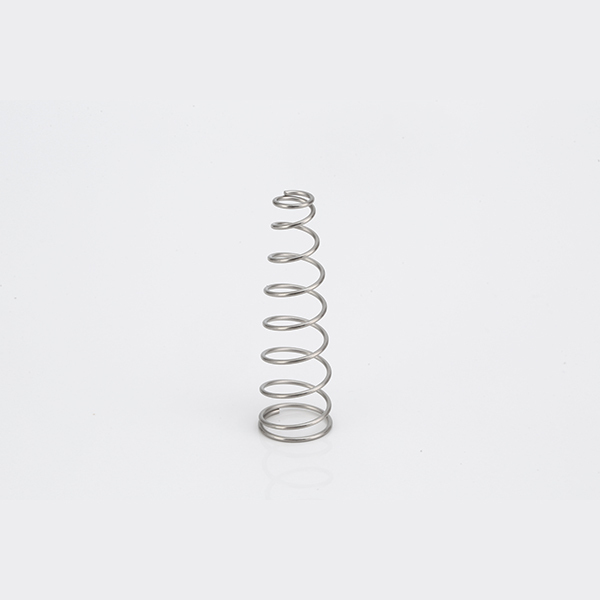 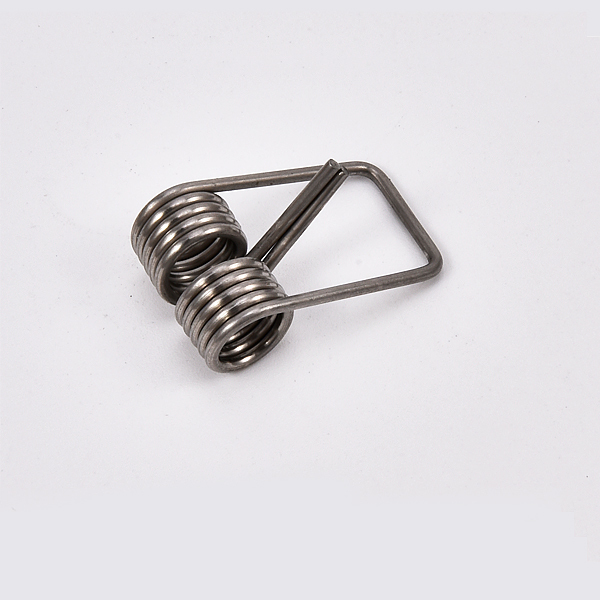 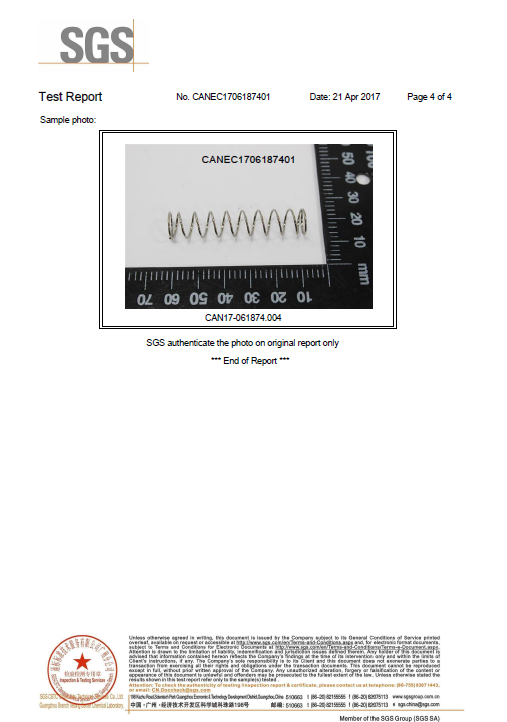 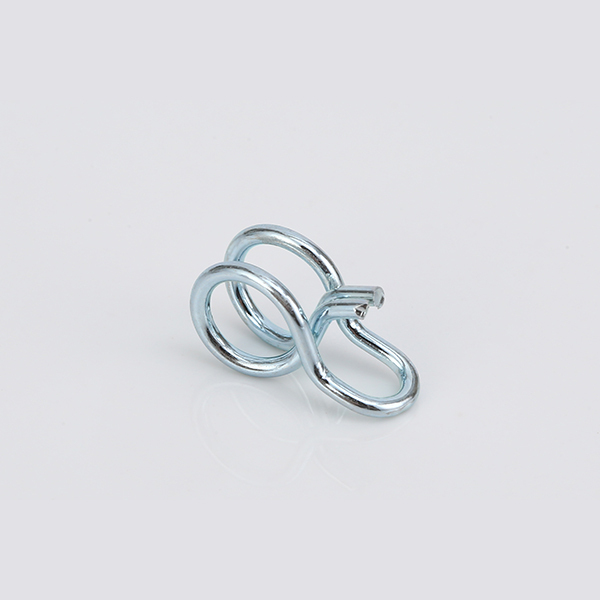 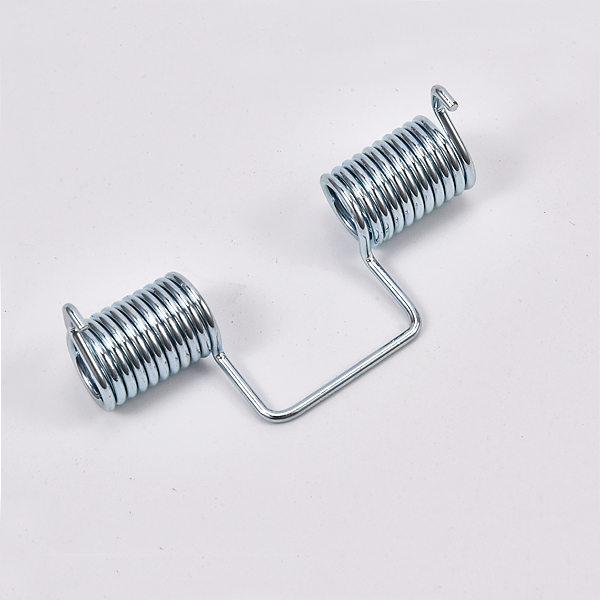 We have more than 20-year experience in professional springs manufacturing.